Creative Support for small ministries. We exist to see under-resourced ministries thrive by providing them with the creative tools to grow and share their mission. Would you travel half across the world to a remote village? Would you travel half across the world? Some of us might, but what if it was to a remote village? I forgot to mention that this trip is to Papua New Guniea, not exactly an easy trip. Would you do it? If I thought about it quickly, I’m honestly not sure exactly that I would say yes. Most of us are spending our summer camping, enjoying the outdoors, a glass of wine on the patio, and gathering with friends and family. Would you say “yes” if you felt connected and knew without a doubt that you were supposed to go? Just a few weeks ago we introduced Jon and Anita, a family who are currently serving in Papua New Guinea along with their young family, half-way around the world in a remote village in Papua New Guinea. Their time there so far has been rewarding, but has also been difficult and trying at times. Yet through it all God has brought them to this place to serve and they listened. There is something very inspiring when people take dramatic action to pursue something that they believe in. This has inspired someone to make the trip! Anita has a friend from Surrey, a preschool teacher, who will be visiting Papua New Guinea this very week to spend some time serving alongside the McCarthy family. What would convince a teacher on her summer holidays to spend a few weeks visiting a country all the way across the world? This teacher, who is currently traveling as I type this letter, obviously has been inspired by Jon and Anita’s story. Telling stories of people in ministry to inspire others is the source of our inspiration to create Help Project. As we just mentioned, Jon & Anita’s story has already created a ripple of action with this one person, how many more can be created if their story has a bigger platform? How many more people could be inspired to action just like this teacher to be inspired to use their gifts and abilities to the benefit of others? Hearing and responding to the Holy spirit are ways that Honor God. This is where Help project comes in. 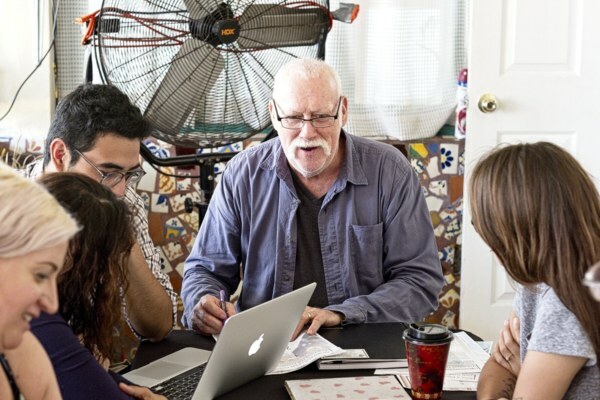 Our goal is to create a connection between people like you who want to use your lives and skills to make a lasting difference by supporting effective but under-resourced ministries. This is how one of the ways God is using Jon and Anita, and we are passionate about helping you find out how God is using you? Their story needs to be shared. We will never know all the reasons for the ways that God moves, leads, guides and directs us into the places of life that he wants to use us, but I know that God wants to use YOU, don’t ever doubt that! Almost two weeks ago, we wrote to ask you for your financial partnership to help Jon and Anita tell their story. They have asked for a new website which will allow them to communicate better with their home churches, donors, future donors, and also to create something lasting that will continue to inspire. Can you help? This will allow for the ripple effect to continue, and without it, the story will only go so far. Will you consider a donation today so we can say “YES” to them? $350.00 has been raised of our $3000 goal. 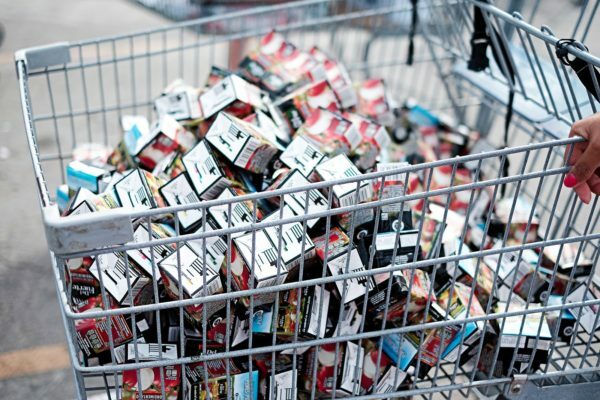 We cannot do this without your help. We still have a long way to go towards the goal of helping them. Thank you to those who have donated thus far. You are a part of the team that is growing this ripple effect of people using their lives to help people. Any donation helps, big or small. You can donate on-line in less than two minutes here and you will receive a tax receipt. Thank you for considering. Thank you for partnering with us, as Help Project would not exist without you! 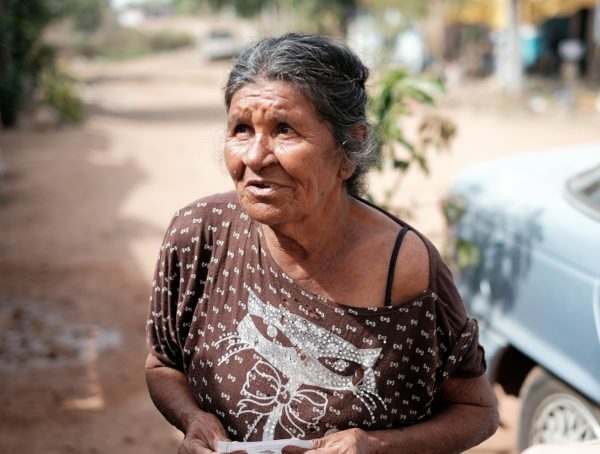 A little while ago we shared a special project that we were working on this past winter while we were living in Mazatlan, Mexico. I wrote here about the passing of Darryl’s Aunt Debi and our decision to dedicate one of our projects in her name. Debi meant a lot to her whole family including her loving husband Dave, along with her children Jennifer and Craig. Debi went to be with her Lord and Saviour on January 25, 2017 after a battle with cancer. We knew that this special project was the perfect way to honour her because of the love of her children, her life, and the love she had for God. 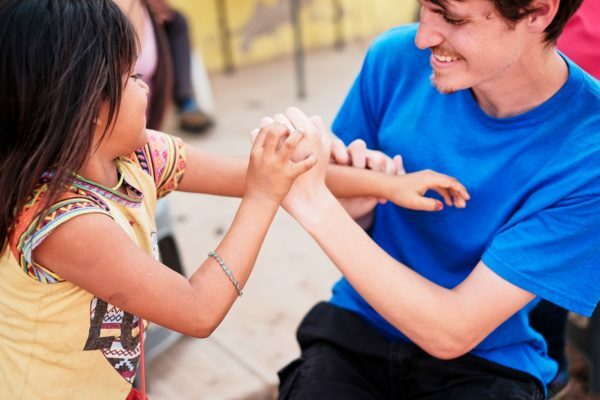 One the ways that we felt God nudging us was to spend some time in Mazatlan was to be involved in the process and be part of a team of dedicated people to build up the Vineyard Child Sponsorship Program. The Vineyard has an amazing program that meets the body, mind, and spirit of each and every child that is in the program. Less than three years ago, God provided vision that there was a missed opportunity within the front of the Vineyard Church lobby. 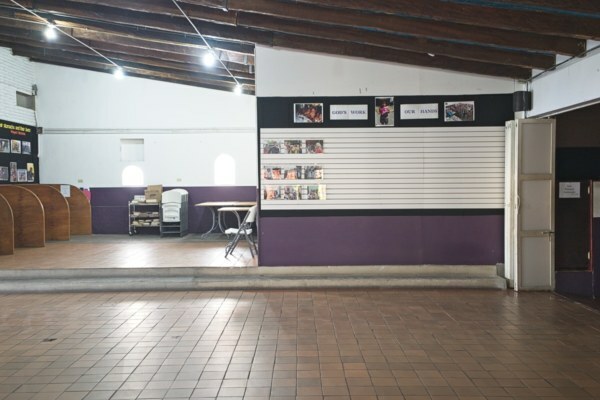 The lobby is a welcoming place for tourists (they offer many tourist centred services such as free phone calls, internet, etc), and at that time there was not a strong communication of the needs of the children in Mazatlan’s surrounding colonies, or the Vineyard’s response to that need with their Child Sponsorship Program. 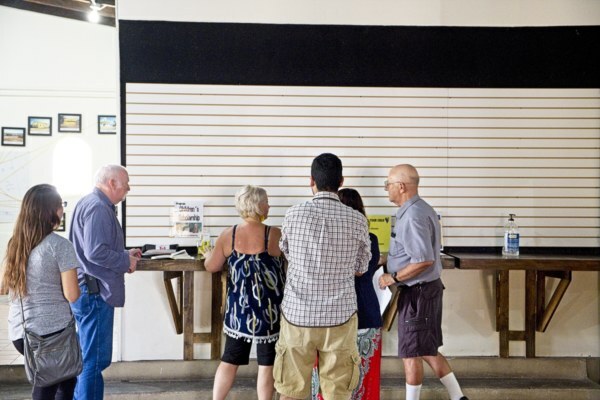 With hundreds of tourists walking through the doors weekly it was evident that there was a desperate need to grow the awareness for this program. 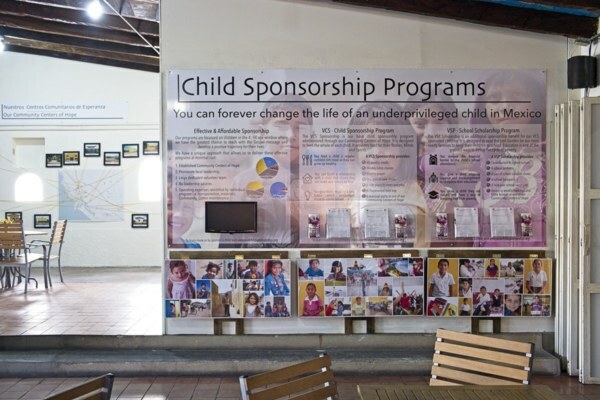 This is the child sponsorship wall three years ago. The wording for the sponsorship board was a complete team effort. Pastor Fred and his wife Oralia gave insight, Oralia’s son Alex helped with translation, and key volunteers Roland and Mallorie have spent countless hours on the administration side of the program. Sharing the Vision for the wall with the staff. The last few days we were in Mazatlan, we were able to take some quick photos of the panels that were designed and printed. 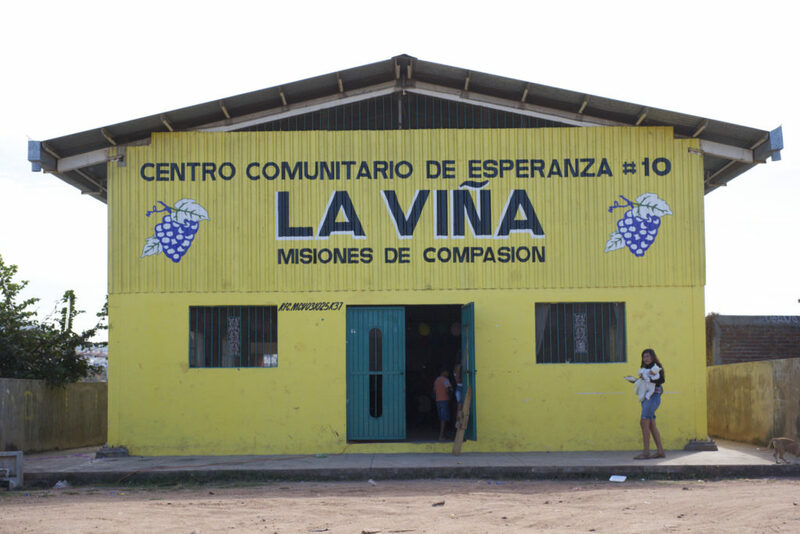 This has given the Vineyard an opportunity to showcase the programs, an area was designated for the brochures that were designed for the Child Sponsorship Program. 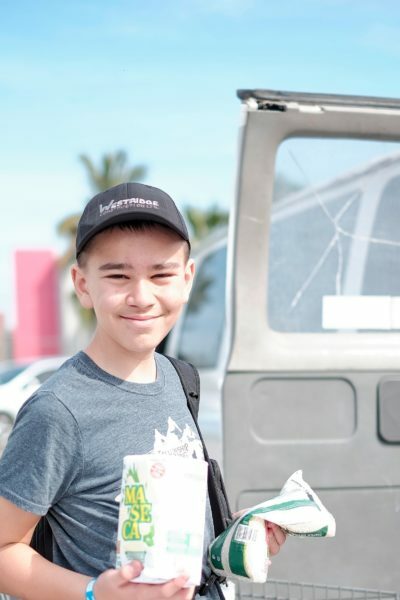 A computer was added by Michael (Woo Family Ministries) to allow online Child Sponsorships to happen and also to provide an opportunity for general giving to Vineyard Ministries on a daily basis and on Sunday mornings. 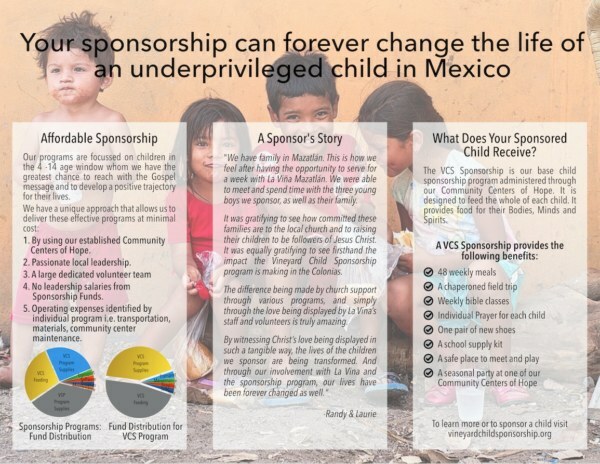 To share the Child Sponsorship program in a very clear way. It needed to be communicated easily and in large font as most of the viewers are 55+ in age. To honour and provide dignitty to the children portrayed on the wall. To be able to share why the program is so special because of how it’s structured financially. 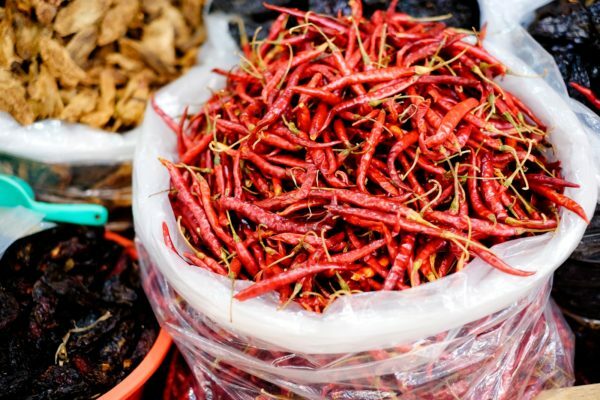 To gain visual presence particularly during the high tourist season. Access to brochures for the program so the program can be easily shared. Cover of the Child Sponsorship brochure. We want to thank the committed people who have given generously for this project to happen this past winter and our time in Mazatlan. A big thank you to Dave (Darryl’s uncle) and John and Lorraine Bueckert (Darryl’s parents) for their generous donations which championed this portion of the project. 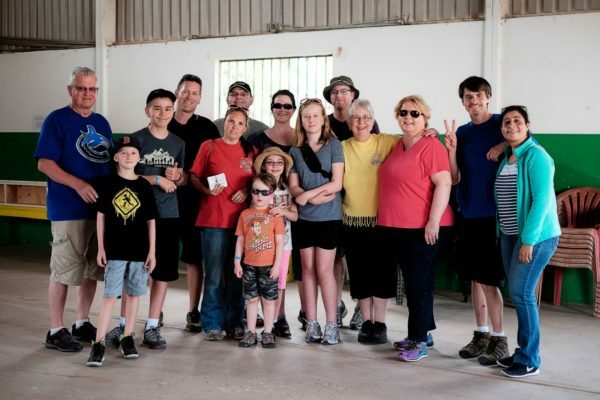 Debi loved her children and the children of our extended family so we cannot think of a greater tribute to Debi than to have her memory forever connected to an outreach that will reach thousands of children here in Mexico. A Special Project : Choosing Joy In The Midst Of Sadness. This year has challenged us to the core yet again and there has been a heavy level of sadness, sickness, and death in our extended family and friends. Darryl’s side of the family has lost two significant people since the end of September and in their memory we try to choose JOY. In the book of Romans it speaks of the JOY that God gives us and the joy of the Lord as we trust in him. Joy and happiness mean leaning into life even when there are struggles and pain. We’ve had to choose happiness and joy when we cannot change our circumstances. Today I want to honour a beautiful woman who not only meant a lot to us, meant a whole lot to many around me. Darryl’s Aunt Debi went to be with her Lord and Saviour on January 25, 2017 after a battle with Cancer. 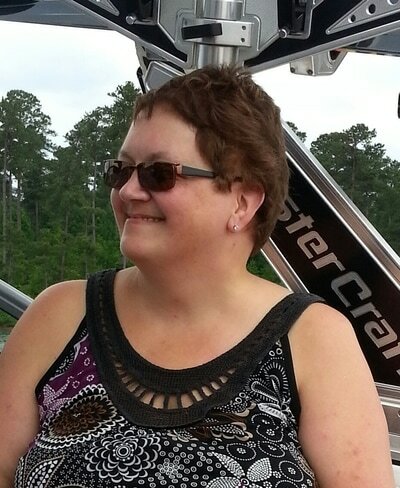 Debi had a passion for helping and encouraging others. She was faithfully involved in her Church, where she was always willing to step in and help out with whatever the need may be. Debi was a loving wife, mother, sister, aunt and friend. Her presence and love will be greatly missed by everyone that knew her. Debi enjoyed the many summers and times she spent with her nieces and nephews, building fond memories. In 1993, Debi married Dave and they were blessed with children Jennifer and Craig. Debi would be very proud of her family. Her husband Dave and children Craig and Jennifer chose to honour our ministry Help-Project in lieu of flowers at Debi’s memorial service. We are truly honoured by this. Thank you to those of you that gave on behalf of Debi and her strong faith, and love of family. Debi supported her nephew Darryl in our ministry to help under-resourced ministries share their mission. We don’t take this honour lightly and will continue to keep her memory alive in all that this ministry does. When we heard that they chose our ministry to honour Debi through, we knew we wanted to dedicate a very special project in her name. This project is nearly finishing so I’ll be sharing more with you in the coming weeks when it is finished. It is our hope that Debi would be honoured by it. Where does this leave us? The memory of this special woman gives us a desire to live life to our fullest even when we get off track, feel alone, and over whelmed. You see this life that God has given us, this ministry, our family, is all placed in God’s capable hands. We do not have all the answers for this year, but I do know that our confidence comes from knowing that our feet will be set on firm grounding because of his strength and guidance. If you think of our family please pray for Darryl’s family, his Uncle Dave, and cousins Craig and Jennifer. May God fill them with his amazing strength and the Joy of the Lord as they rest in him. If you feel honoured to support this ministry in honour of Debi it would be our greatest Joy. God has given us a huge vision, and joy to build this ministry with compassion, love and a challenge to help share the love of God through ministries that put him first. Jodi, Darryl, Emily and Ben. Vacation With Purpose Part Two: Delivering Food Bags To Families In Need. 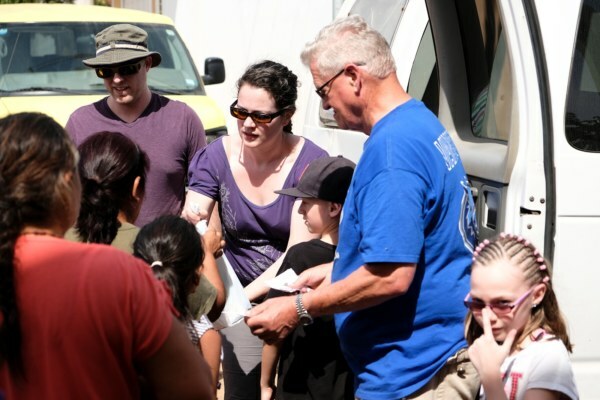 On the morning of Tuesday February 7th our team piled into two vans and headed out to one of Vineyard Ministries Community Centers called Loma Bonita. In english Loma Bonita means beautiful hill. 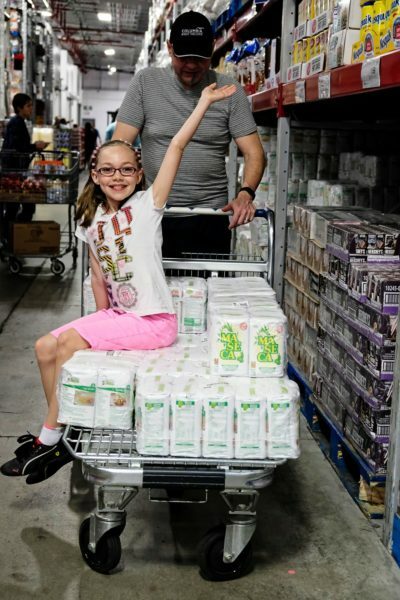 Before heading out, we stopped at Sams Club (like Costco) to shop for pantry items that would be a great blessing to the families that live in these very poor areas. In the parking lot of Sams Club, our team all worked to organize and make up 120 food pantry bags for people needing help in this area. 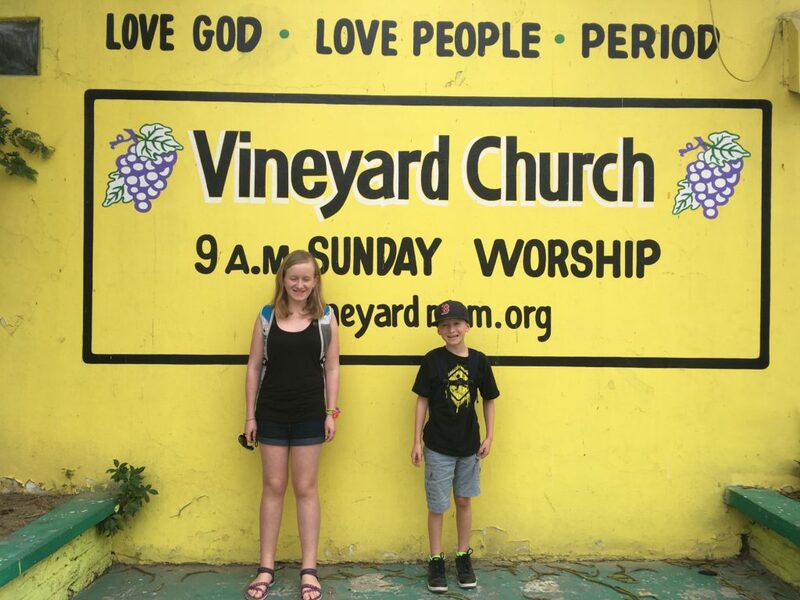 Joining our team for the week was Danae the team coordinator for the Vineyard Church, Mitchell (Vineyard intern), and Oralia is one of the main leaders of the Vinyard Church. Our team broke out into three groups. Danae, Mitchell, and Oralia acted as the translators for the three groups which was very helpful. They were a blessing to be a part of our group for that day. We walked out in different directions to hand out a ticket for each family to bring back to the Church that morning to redeem for a bag of pantry items. The pantry items included: sunflower oil, masa flour for making tortillas, tetra pack milk, tomato sauce x2 , and spaghetti noodles. Darryl and I had the chance to walk around to meet people, take photos of the group and to witness Gods love in action as the team gave to these families. A special thank you to those of whom gave our team outreach funds, please know they were put to good use and your donation made a real difference towards each family on the receiving end. 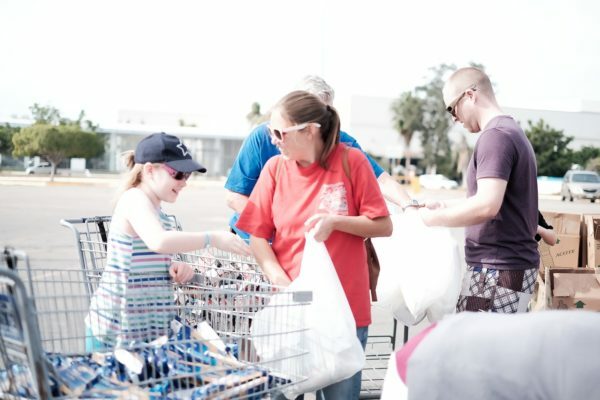 All the families came back to the church and picked up their food bags, and the families are always invited to come back on Saturday mornings for a church service at that center. This is one way that Vineyard Ministires shows the love of Jesus to those in this community. It is their desire to first meet their food needs and love them. 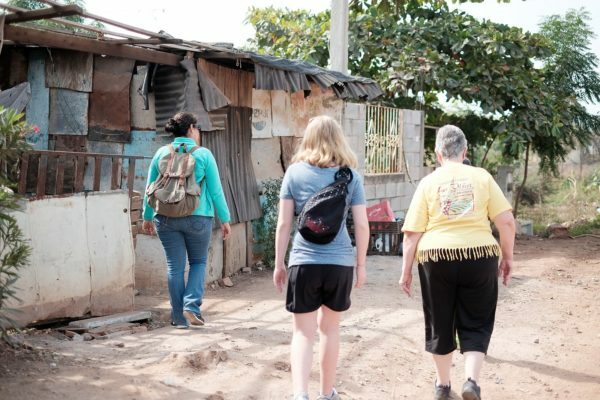 The next step is to create a place at the community centers where all people can come to God for healing, forgiveness of sins, a safe haven, and to feel Gods love through the leaders and volunteers there. 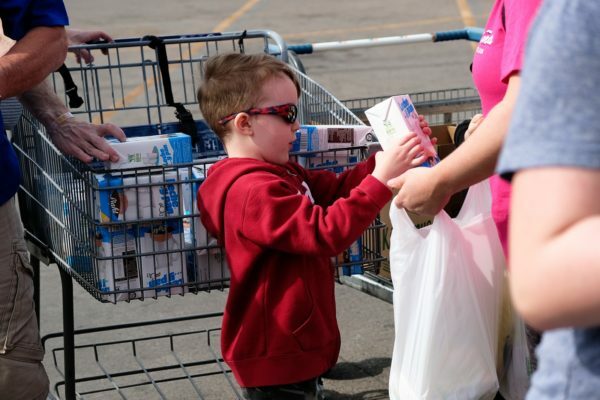 A special thank you to those of whom gave our team outreach funds, please know they were put to good use and your donation made a real difference towards each family that received a bag of groceries. There is part three coming of our Vacation With Purpose so stay tuned! Jodi, Darryl, Ben, and Emily. 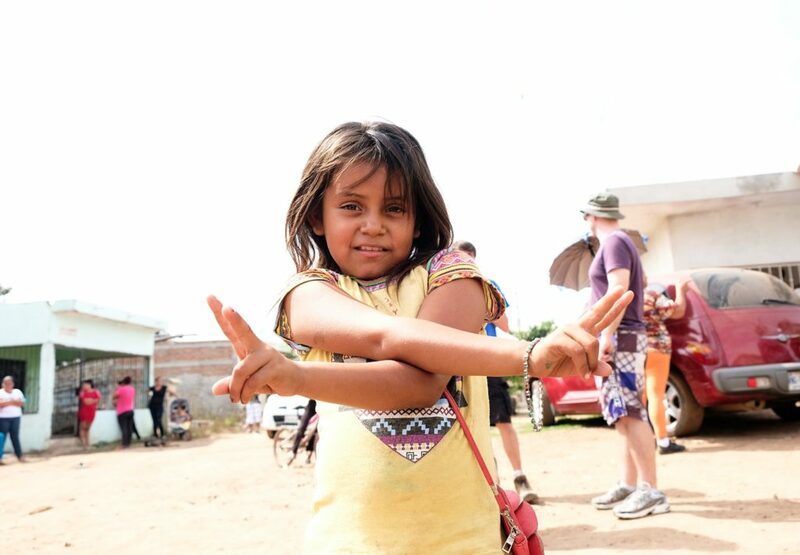 It was an amazing week with our Vacation With Purpose Team here in Mazatlan a few weeks ago. I’ll share in few posts showing you what we all got up to, where we went, and how the week turned out. Our team consisted of the following families. The Tatums family which included Mark and Karen, plus their children Abigail and Luc. The Nickel family included Wally and Sylvia plus their children Savana and Joel. Darryl’s parents Lorraine and John joined the team which totalled the fourteen of us including our children Emily and Ben. Our team was here in Mazatlan from February 3rd- February 10th. 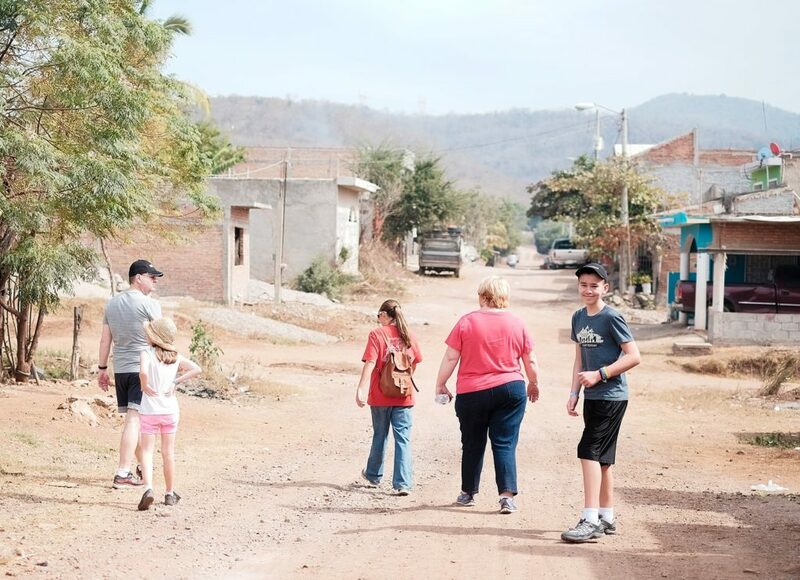 Our week with them was a mix of their families enjoying their hotel, seeing some sites of Mazatlan, coffee shops, shopping, and the main ingredient was the two days of outreach that we participated as a team. The first days of the week we took the team out to an area of Mazatlan known as Cerritos beach. 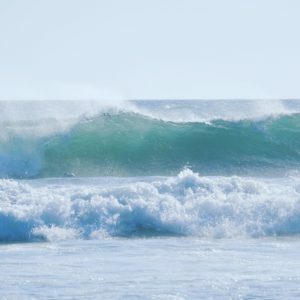 This part of Mazatlan is known for it’s beautiful beaches, big waves and a lot less vendors. It happened that it was a long weekend so it wasn’t as quiet as normal, but it was still a wonderful time. 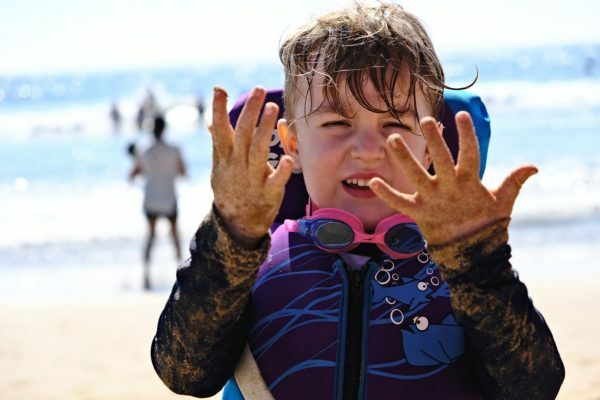 Darryl and I do not get to spend that much time in the sun here in Mazatlan, so it was a really nice treat to spend time with them at the beach. 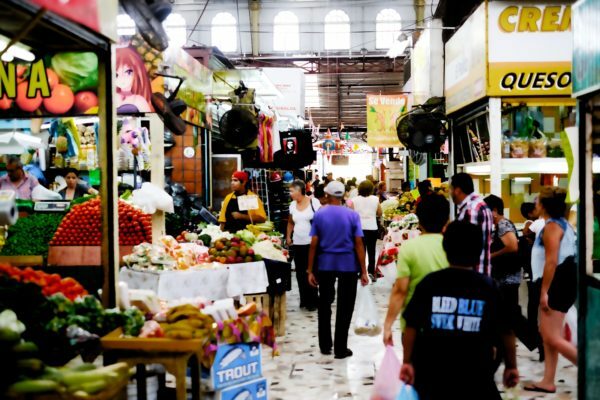 One day we took the family down to the main Mercado to check things out. Both Sylvia and Karen were on the hunt for some art to hang in their homes and some really special gifts. 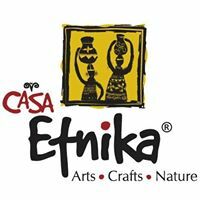 We ended up at Etnika cafe and art Gallery. There were many beautiful things to look at and luckily my wallet stayed in my bag. We all loved the shop so much that we ended up taking both the families back a second time to have another look! It was a fun few days to start off the week with them. Please come back in a few days and I’ll share the outreach projects our team participated in. Thanks for popping by. 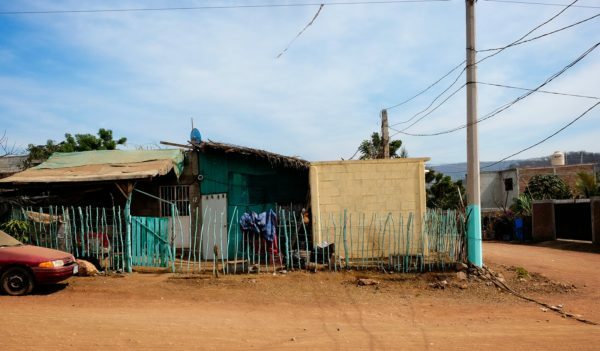 First Update On The Ground In Mazatlan Working With Vineyard Ministries. Our first few weeks have been mostly quite uneventful, a lot of settling, unpacking, a lot of meetings, and the wait for internet to our building continues. There are complications with the internet in our building which means we have had to completely adjust how we’ve been able to do ministry for these first few weeks. We are really enjoying our apartment and the surrounding area and it suits us completely. We are thankful for Gods blessings that he provides every day. As we wait in patience for our landlord to figure out the situation I am constantly reminded that this too will pass, and this momentary set back will too. Being that we are a creative ministry, it’s important that we have internet to load web pages, load photos, home school and life. Please be praying that this situation resolves itself. 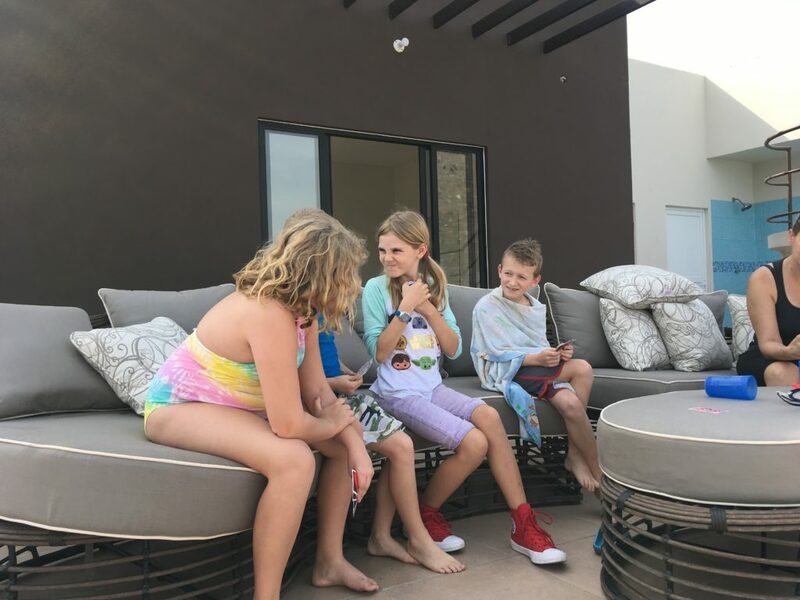 Ben and Emily have settled into their homework routine as much as one can, and luckily for Ben (our social butterfly) there are some children living in our building originally from British Columbia. The family is here on an extended vacation living aboard so the kids occasionally have the opportunity to play together. Ben has experienced a bit of stomach troubles so prayer for his little tummy would be appreciated. We are very happy being back in our second home Mazatlan and it is amazing to see all our friends here that we have gotten to know. As always we are welcomed back and there are a lot of good things brewing and we have the opporunity to share in the next coming weeks. 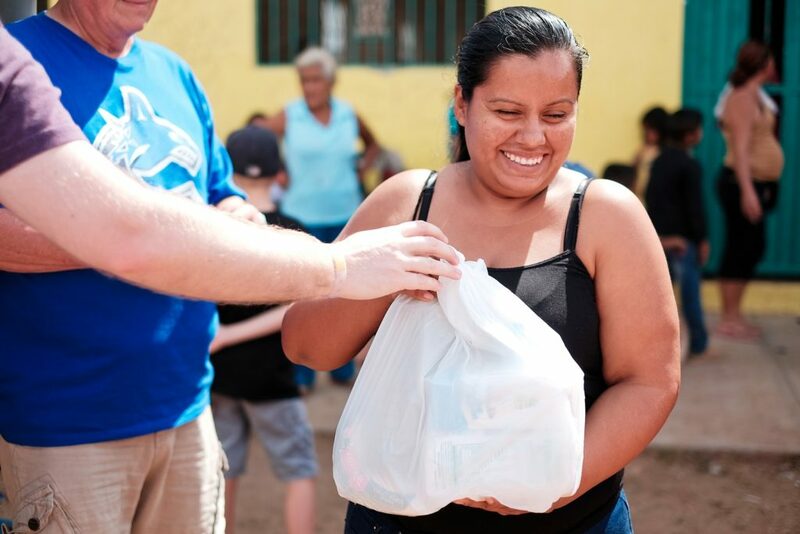 God is doing amazing things in Mazatlan and we feel very privileged to be a part of it. Thanks for reading our short update. Jodi, Darryl, Ben and Emily.